celebrating Mexican heritage and pride! This entry was posted in Color and tagged cinco de mayo, colors of cinco de mayo, food, mexican heritage, restaurants. Bookmark the permalink. 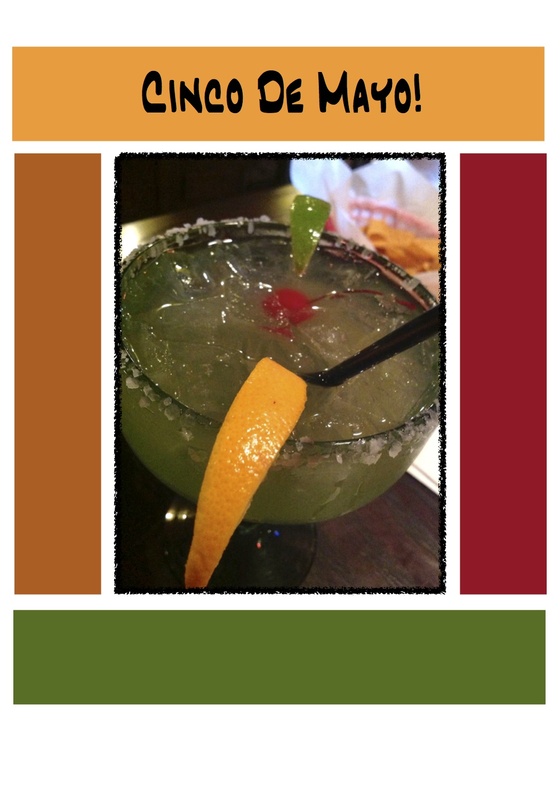 1 Response to Enjoy The Colors of Cinco De Mayo … and The Margarita’s! I love the different foods during cinco de mayo. They are truly full of color! 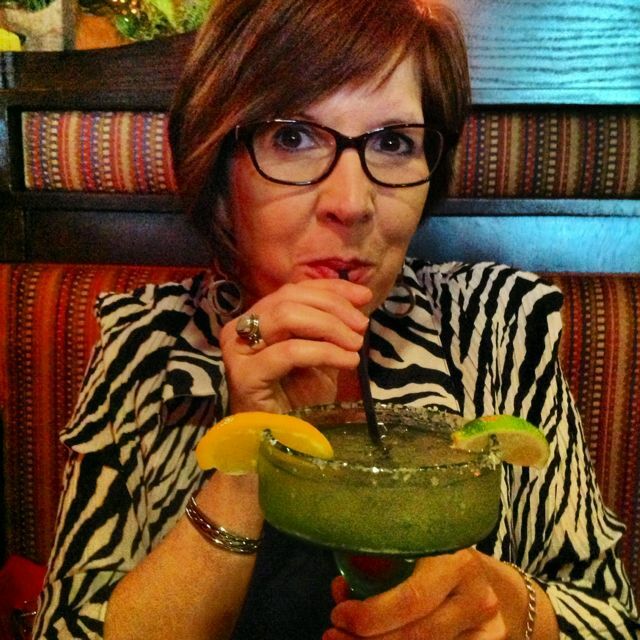 Have a great cinco de mayo day Donna! Enjoy this colorful day.